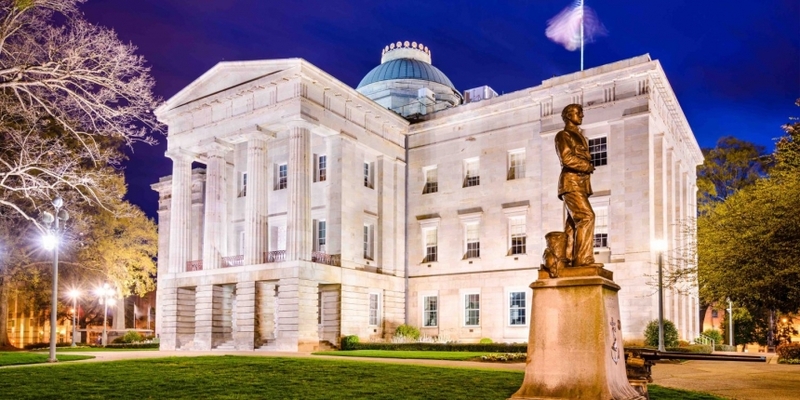 North Carolina Governor Pat McCrory signed 16 bills into law today, one of which was House Bill 289, which expands the state’s Money Transmitters Act to cover activities related to bitcoin and other blockchain-based digital currencies. Introduced in 2015, the passage of the law represents the fruition of more than a year of engagement between members of the US blockchain and digital currency industry and local regulators. Though the bill has not been without criticism, in interviews with CoinDesk, prominent advocacy groups largely voiced support for the measure as a step forward for the domestic industry. Perianne Boring, president of the Chamber of Digital Commerce (CDC), one of the strongest advocates for the bill, sought to position the law as one that had “made history” by providing an alternative, legislative-based model to industry-specific rule-making. Boring said that the CDC’s membership, comprising stakeholders including IBM, Microsoft, RRE Ventures and Ripple, among others, was largely supportive of the bill, which codifies proposals first published in December by the North Carolina Office of the Commissioner of Banks. “It is a business-friendly bill and gives better guidance to businesses,” Boring continued. Other members of the industry offered a comparably more measured take. Jerry Brito, director of non-profit advocacy group Coin Center, for instance acknowledged that the bill provides clarity to industry businesses, while cautioning he does not believe it should serve as a model for other states to follow. “It was a good compromise, but it’s by no means the best possible bill,” Brito said. He added that he believes it could have been better crafted to provide an onramp for startups and to more clearly define when a company is deemed to be in control of consumer funds. For more information on the law, read the full text here.